If you are a regular visitor to Connaught Place in the heart of New Delhi, you may have walked into some of the restaurants in the area which have rooftop sitting arrangements that overlook an incredible view of the inner-circle and the central park with the huge national flag. customers who go to these restaurants and prefer sitting on the rooftop for the magnificent view. 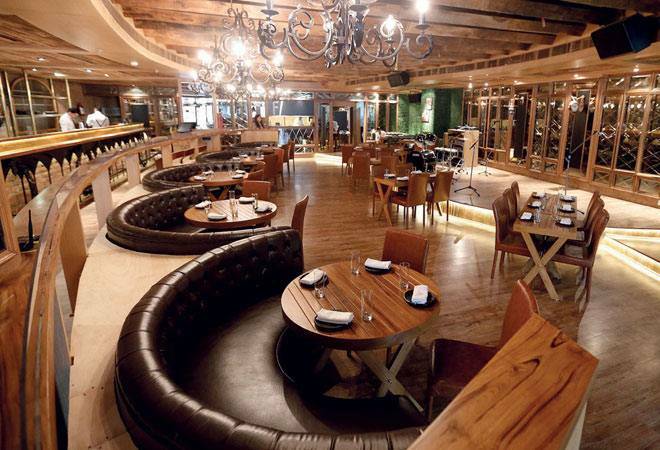 The New Delhi Municipal Council (NDMC) has ordered these restaurants to shut down their rooftop sections. A total of twenty-one restaurants have been asked to do so after part of a building in CP's C Block collapsed last week raising safety concerns. "The open-air restaurants have been running for years without permission. The chief architect's office had sent showcause notices to these for misuse of premises under sections 250 and 252 of the NDMC Act, 1994. The rooftop sections were sealed on Friday," the Hindustan Times quoted a senior official as saying. The NDMC, meanwhile, is looking into last week's roof collapse and has formed a panel of safety experts. Connaught place, which was built in 1933, comprises old heritage structures.